The Setting. AKA The State of the Galaxy. In the original Star Wars movie, now known as Episode IV: A New Hope, the galaxy is in a civil war and the underdog "rebels" have just won their first battle against the Galactic Empire, during which they managed to steal the plans for a WMD, the Death Star. 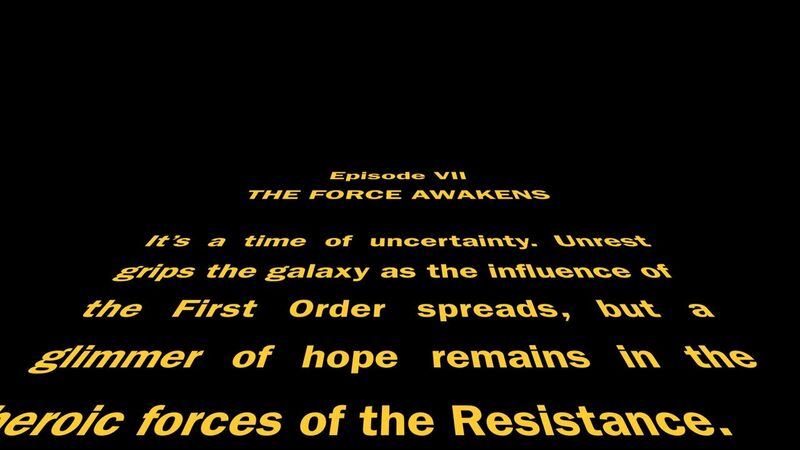 And that's just what we learn in the opening crawl. Half an hour into the movie, we learn that a huge war had been fought two decades previous, just before the advent of the Galactic Empire. 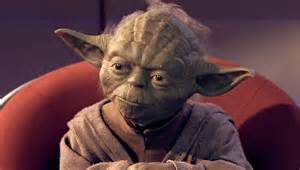 We learn about the force and about the Jedi and their destruction. We learn that the Emperor has only just dissolved the Galactic Senate, the last vestige of the Galactic Republic, and that the Galactic Empire is an oppressive totalitarian regime willing to destroy planets to cement its control. In the two-minute scene where we first see Darth Vader force-choke someone, we learn everything we need to know about the Emperor, the Empire, Darth Vader, the Death Star, and the Rebel Alliance. And just prior to that scene, we learn everything we need to know about Luke, his father, the Jedi, and the Force. That doesn't leave much to question, it just leaves us wanting to know more because it's a compelling setting. But most importantly, we understand everyone's motivations. And we don't have to wonder why any of the characters are doing what they are doing. Don't get me wrong, having some mystery here is totally fine, but we end up with way more questions than answers... All we've really learned is that the bad guys are called the First Order instead of the Empire, the good guys are called the Resistance instead of Rebels, and everyone is hunting for Luke Skywalker. There's no other real information in there. It tells us the basic situation but nothing of the setting. Which is fine. It's not good Star Wars (every other Star Wars crawl has given us way more info), but it's fine. 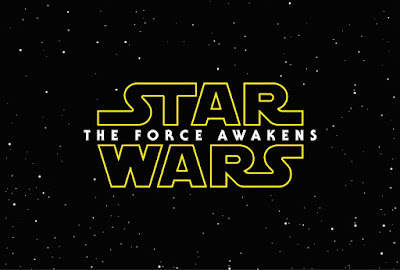 As long as we learn what we need to know as the movie progresses. We learn nothing about the Republic. Are they still at war with the remnants of the Empire? Why are they supporting the Resistance? Who's in charge? Where is the Republic military during the entire movie while the First Order is blowing up planets? We learn nothing about the Resistance. Who are they? What are they resisting and why? Why are they looking for Luke? And why didn't they ask the republic for help when they found out about Starkiller base? At least we do learn a couple tidbits about the First Order. 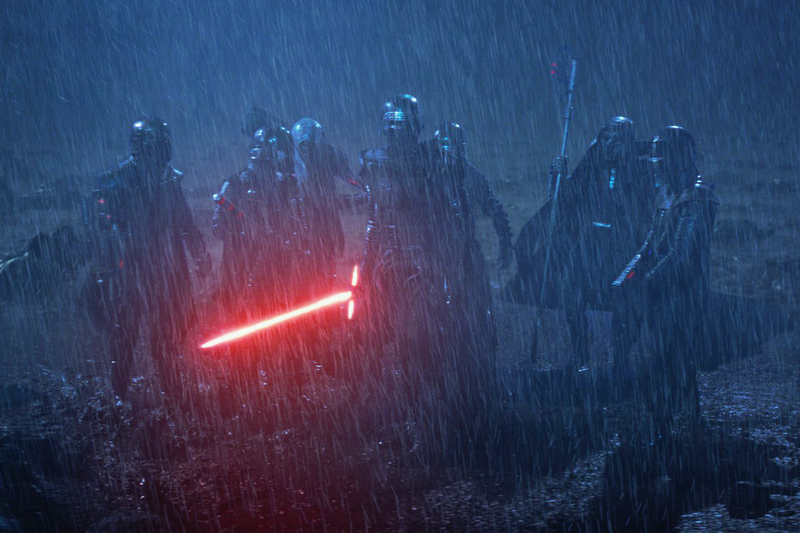 They're led by a force-user (the aforementioned Snoke), and they have some kind of connection to an organization known as the Knights of Ren (the aforementioned secret society). Oh, and we learn that they are really pissed off that the Republic is supporting a group of foreign military insurgents in their territory. "Lack of information leads to Confusion. (excepting ginormous franchises) lower sales figures." For example, it's critical to our understanding of both major groups (First Order and Resistance) to know whether or not they're at war with each other. Without that information, we don't know why either group is doing what they are doing. It's like watching a bar fight without knowing who either of the participants are, who started the fight, and what the fight is about. It may be fun to watch, but it's difficult to care about the parties involved or who wins. It's a spectacle instead of a story. And I'm not saying that's necessarily a bad thing, I'm just saying that it's not Star Wars. Star Wars was a story with spectacle. 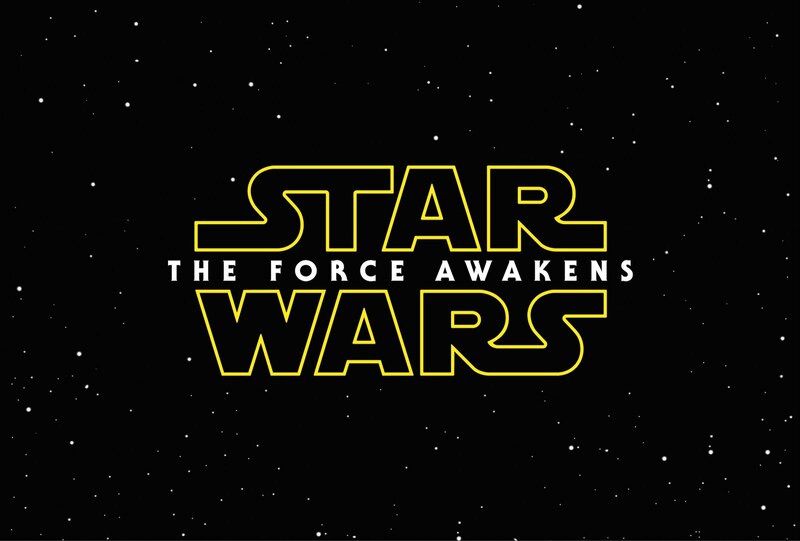 "The Force Awakens" is just a spectacle. But I've gone on long enough today. In the next post, I'll illustrate my points about confusion using a bar fight as an analogy. In the meantime, enjoy this meme I prepared that covers the previous six movies.